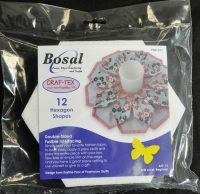 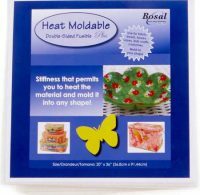 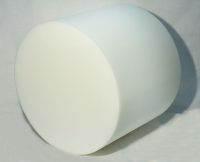 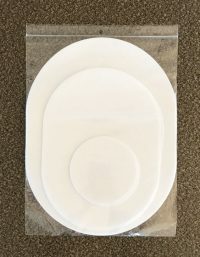 Bosal Foam Tuffet - 18" x 15"
High density foam Tuffet measures 18″ tall x 15″ wide. 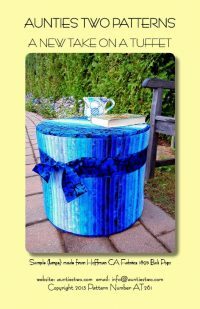 The Tuffet is strong enough to seat one adult but soft enough to rest your feet on after a long day. 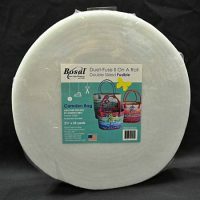 Manufactured by Bosal Fiber & Foam.